We have known for quite some time now that Realme is launching its Realme 2 Pro smartphone. Surprisingly, during the launch event held on September 27, in Noida, the company also announced another entry-level smartphone called the Realme C1. The highlight of the smartphone is the iPhone X-like notch display. The smartphone comes with a price tag of Rs 6,999 and will be exclusively available only via Flipkart. Interested buyers can grab this phone during the first sale which will be held on October 11, 2018, at 12 PM. 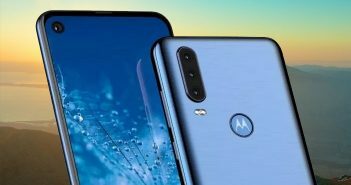 Interestingly, it is the most affordable smartphone to launch with the notch display in India. Moving on to the specifications, the smartphone comes with a 6.2-inch notched display. Under the hood, it is powered by a Qualcomm Snapdragon 450 processor coupled with Adreno 506 graphics. 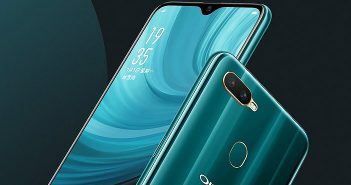 As for the storage, the smartphone comes with 2GB RAM paired with 16GB of internal storage which can be expanded up to 256GB with a MicroSD card. Furthermore, the Realme C1 smartphone is further fuelled by a powerful 4,230mAh battery. And, for the software, it belongs to the Android phones price list as it runs on Android 8.1 along with ColorOS 5.1 on top. 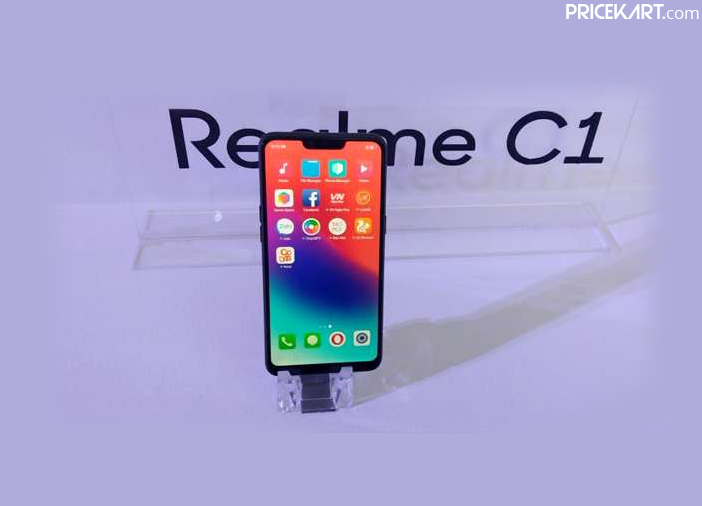 On the camera end, the Realme C1 smartphone comes with a dual camera set up on the rear panel. The set up includes a 13-megapixel primary sensor and a 2-megapixel secondary sensor. Additionally, the 2-megapixel sensor features depth sensing which will allow users to click pictures with the Bokeh effect. On the front, the smartphone is equipped with a single 5-megapixel camera for selfies and video calling. For an entry-level smartphone, the latest mobile by Realme features AI face unlock. With the face unlock feature on board, the smartphone has skipped the fingerprint scanner. 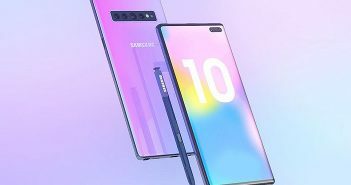 And lastly, for connectivity, the smartphone supports features like Wi-Fi, Bluetooth, GPS and a 3.5 mm headphone jack.